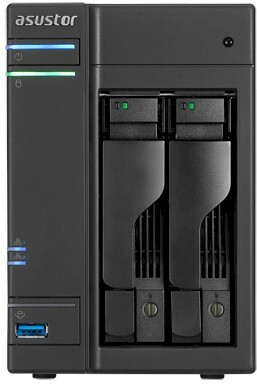 Dual-drive Marvell-based NAS with USB 3.0 ports, lots of upload/download options and support for add-in modules. 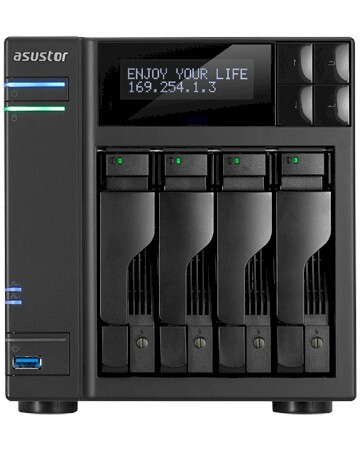 Four-bay dual-core Intel N3050 "Braswell" Celeron NAS with lots of ports and wide range of downloadable apps. 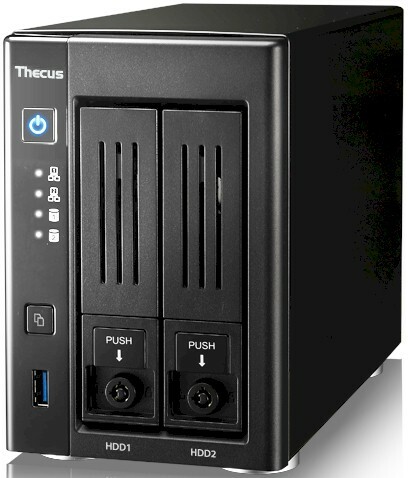 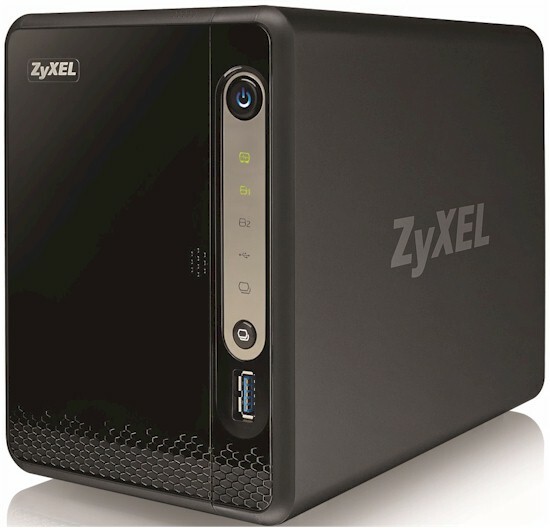 Two-bay dual-core Intel N3050 "Braswell" Celeron NAS with lots of ports and wide range of downloadable apps.